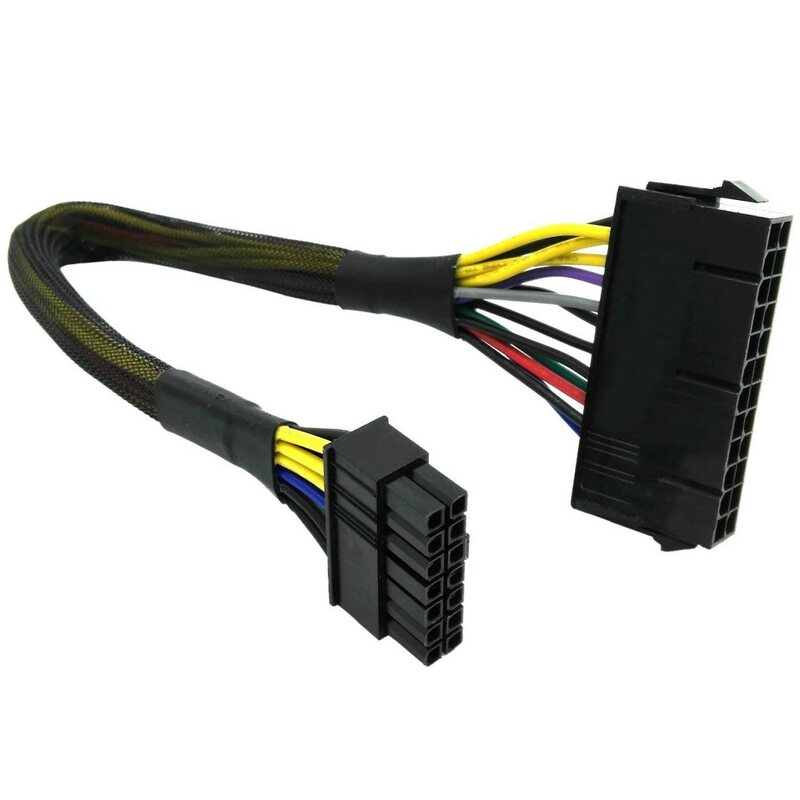 IBM Lenovo PSU Main Power 24-Pin to 14-Pin Adapter Cable (30cm), built with top quality UL1007 18AWG wires. 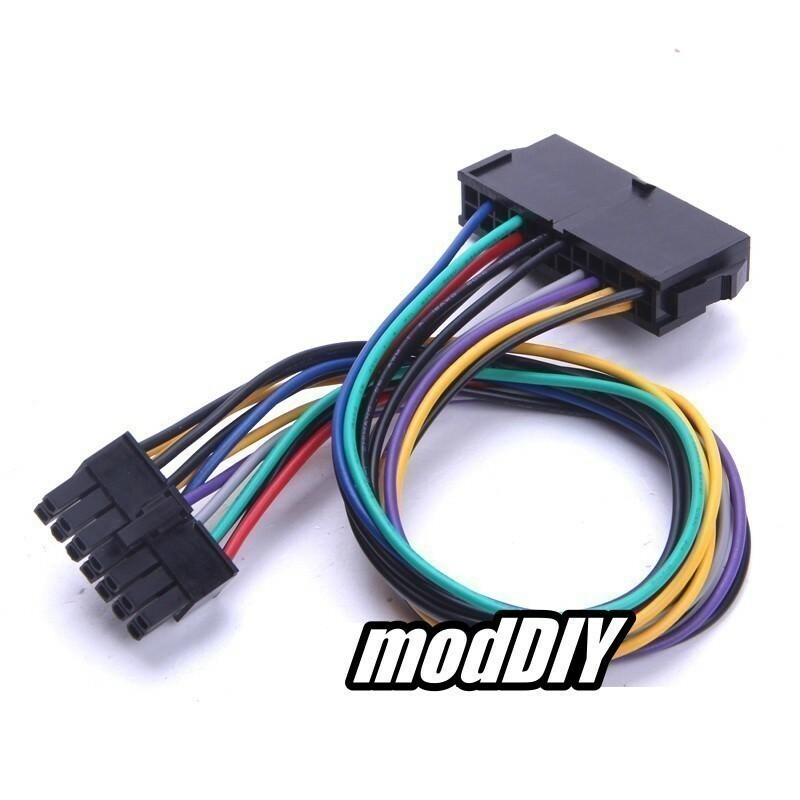 Compatible with PC Models including M92P/M93P/M73/M83/M79/K450e/H500/H530/H530s/H535/H30/H50/E32/Erazer/X315/Erazer X510/Q77/B75/A75/Q75; Server Models ThinkServer TS140/TS440 and others with 14 pin power connector; All Lenovo 14pin ports are the same. Work for any computer model. "Im happier with you right now than i am my pc manufacturer. Why would they use a propiertary harness on a standard component?!?" 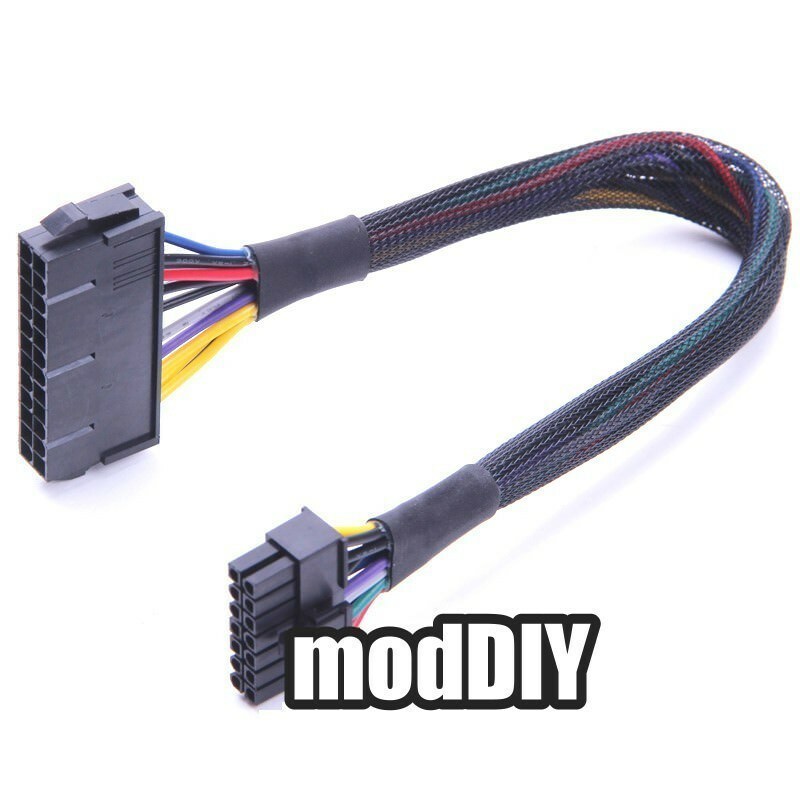 "Fast and perfect, people from moddiy.com are behind their products, and behind their customers, total pleasure. Items come to Spain in a week. Tienda recomendada 110%, te soluciónan cualquier duda o problema rápido, el paquete llegó a España en una semana, los recomiendo, son serios y miran por sus clientes, trato excepcional." 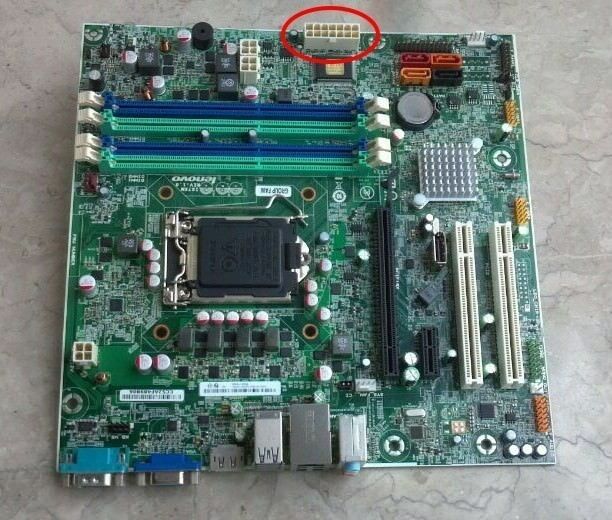 "What is difrent in hdsleeved and standard onw"
"Having bought parts to upgrade my Lenovo H50 50 imagine my shock at finding the non-standard connector on the motherboard. This cable is a perfect solution, delivered in about 10 days I cannot complain. I cannot recommend enough." "Got it (HD sleeved) for my lenovo H530 with H81 LGA 1150 and that stupid 14 pin socket..works fine with my new Enermax ENP500AGT for a QUADRO.. Arrived 15 days after the shipment to my small city near Turin, Italy..SO IT'S GOOD!!!" "I have an Lenovo M series tower and this works beautifully, have upgraded my psu and now it can handle an upgraded graphics card, very happy"
"Ordered one to connect to a 650w power supply to run my gtx 660 and works a charm, highly recommend"
Click the button below to add the IBM Lenovo PSU Main Power 24 Pin to 14 Pin Adapter Cable 30cm to your wish list.